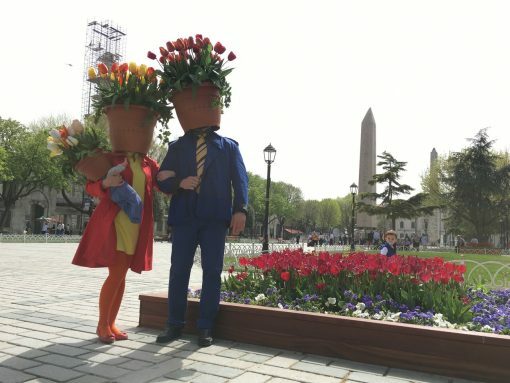 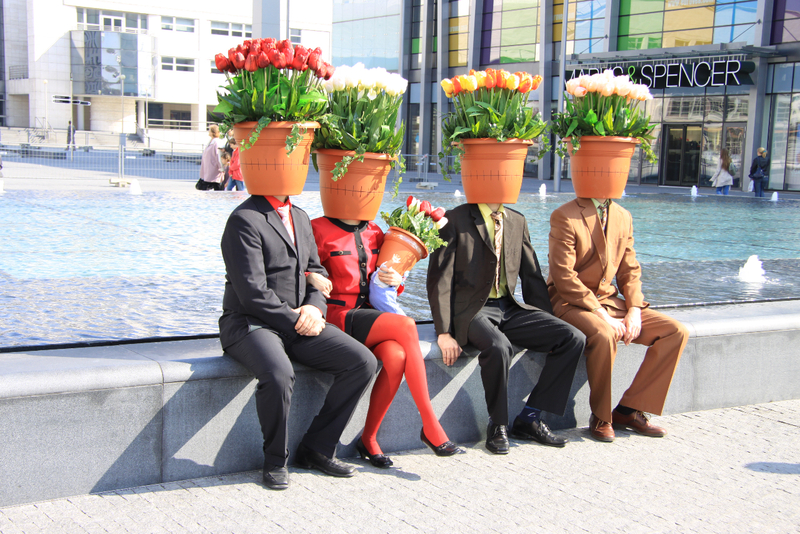 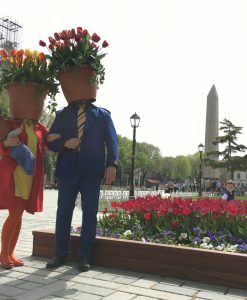 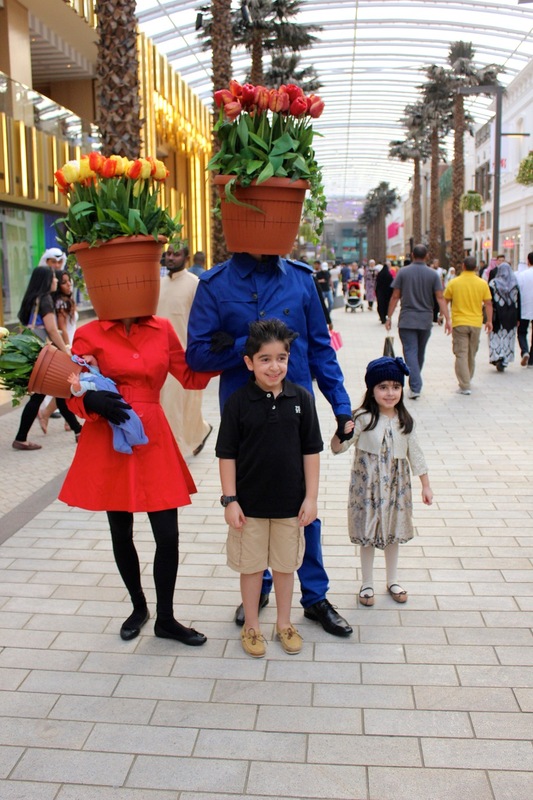 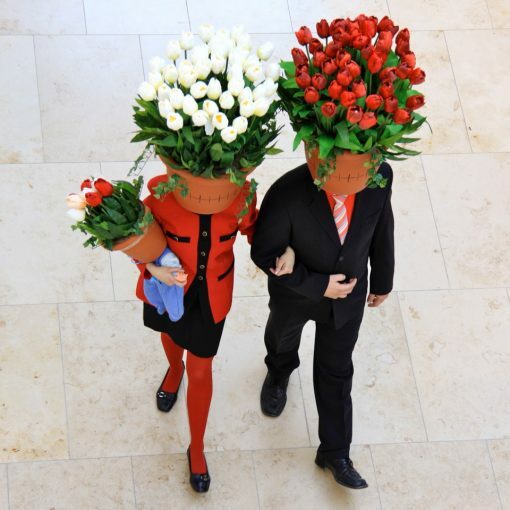 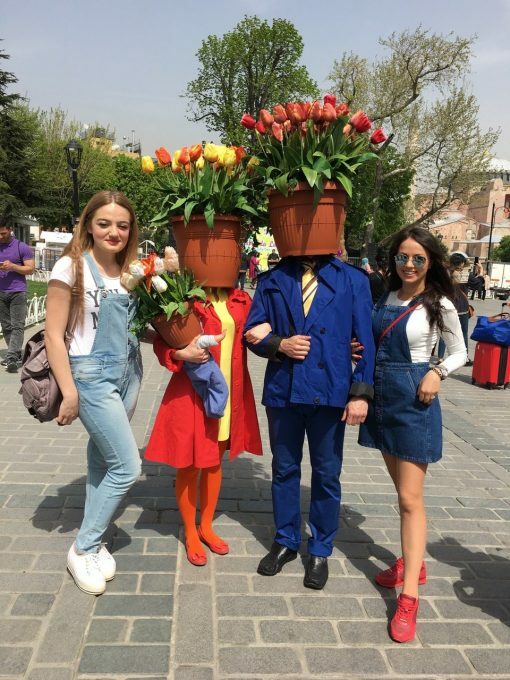 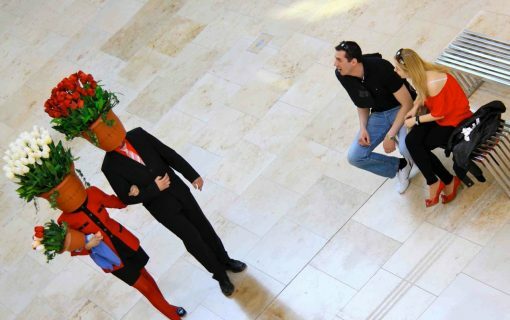 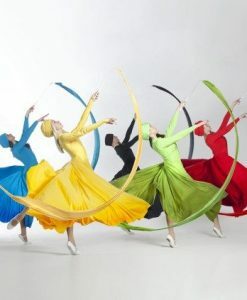 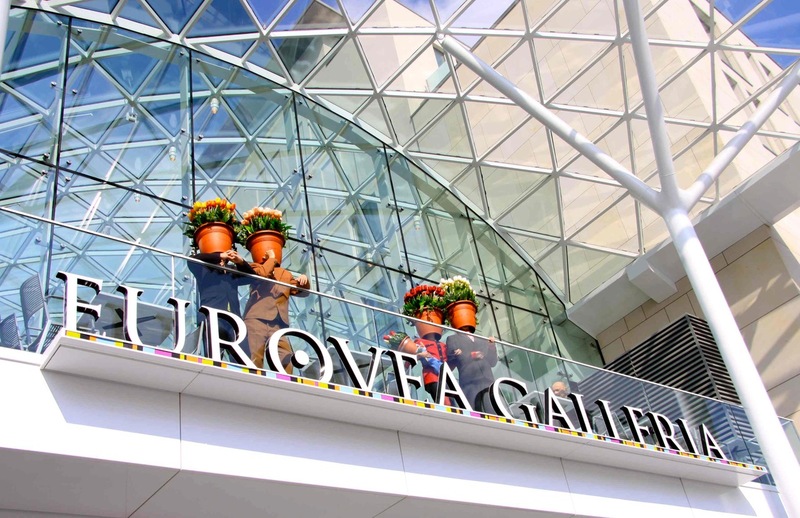 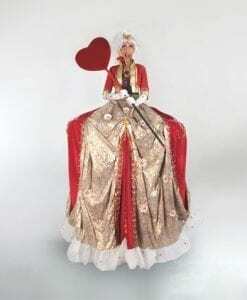 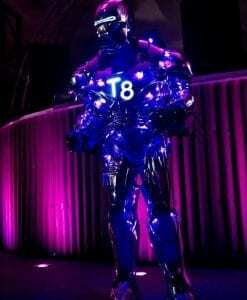 Hire unique and quirky Flower Pot Heads for your next event, perfect for Flower Festivals, Shopping Malls, Exhibitions and many more. 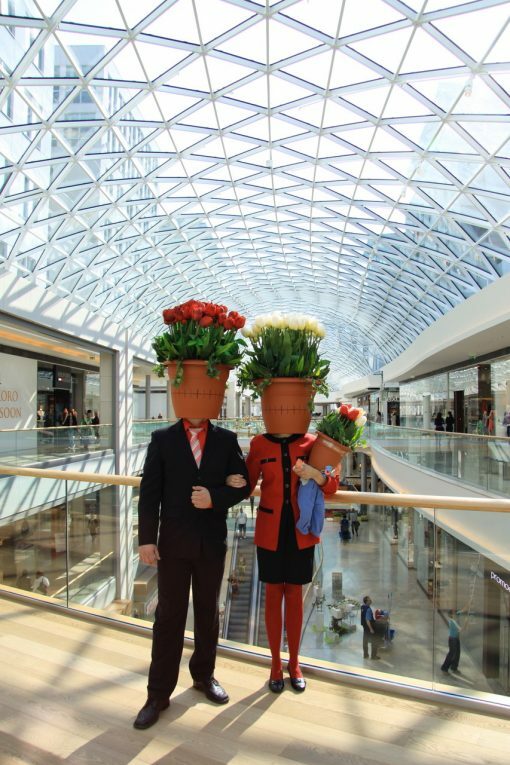 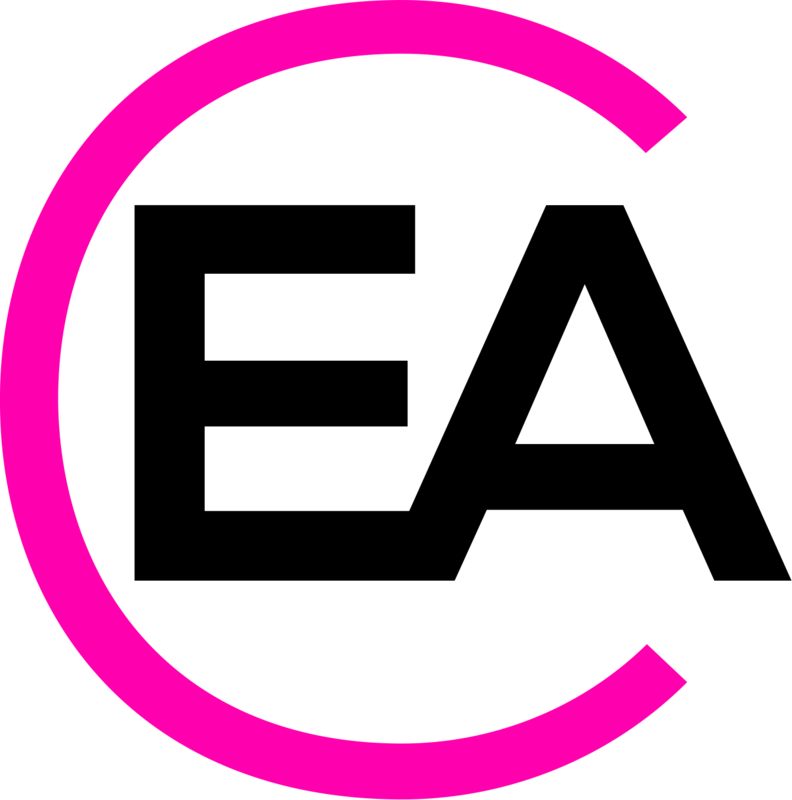 Available to book as a duo or 4 person walkabout act. These delightful Flower Pot Heads will brighten up your event, mix and mingling with your guests and bringing colour and cheer to any type of event.